Using herbs, nutrients and dietary changes your Naturopath can bring you back to a place of wellness. 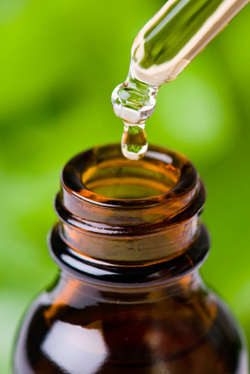 Naturopathy is a holistic approach to health and takes into account your individual sensitivities and predispositions. Naturopathy is suitable for many chronic conditions and can be managed safely alongside orthodox medicine. Often your treatment plan will involve a herbal medicine or homeopathic remedy and nutrient prescription along with dietary adjustments. Kirrily aims to make all her prescriptions easy to maintain, safe and gentle, cost effective and, most importantly; successful! Would you like more information on Naturopathy? Check out Kirrily's blog post here about what it is exactly she does. For more information about the IgG Food Intolerance Test see the website here. Please note- the IgG Test is an additional cost to the consultation. You can find information about the consultation fees here.